According to RCO, governments and purchasing groups are primed to disrupt our current linear model of consumption - "take, make, dispose" - to a circular model that incorporates environmental outcomes with economic drivers. The Government of Canada purchases $16 billion worth of goods and services every year, and across the country, provinces and territories spend upwards of $25 billion. Municipalities of all sizes have influential procurement departments that dictate how public funds are spent. By leveraging purchasing power to create demand, procurement can influence service and supply to directly advance the circular economy where products and materials maintain value at all times and waste is eliminated. 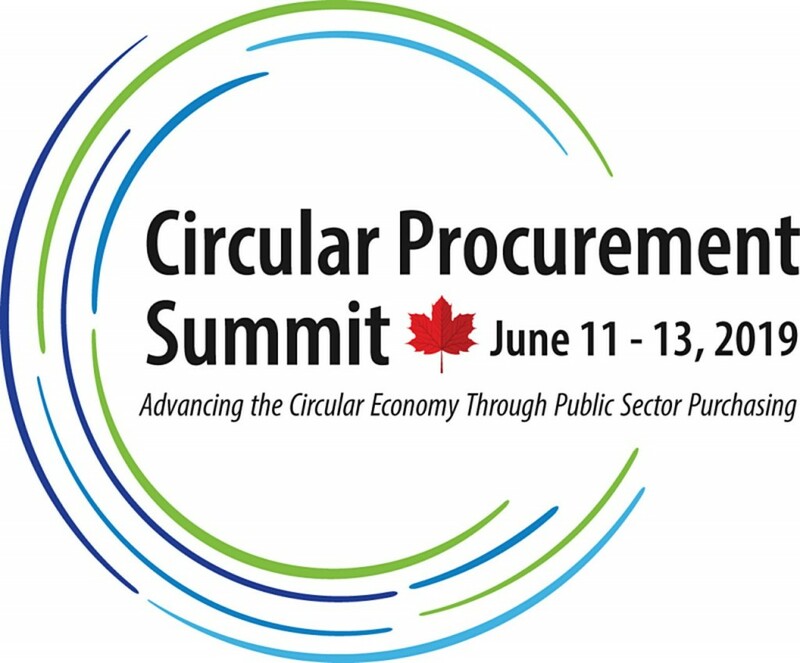 For more information on the Circular Procurement Summit 2019.